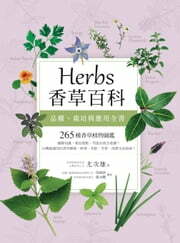 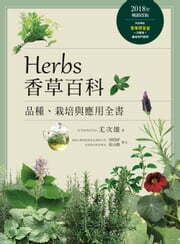 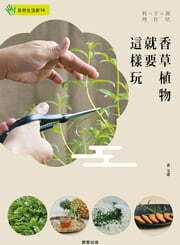 系列 Cunningham's Encyclopedia Series #1 Do you work magic with herbs? 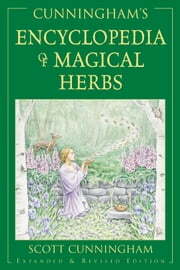 Do you use them in spells, for talismans or simply use their innate powers? 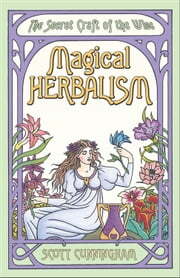 If you don't have Cunningham's Encyclopedia of Magical Herbs, you need to get it right away. 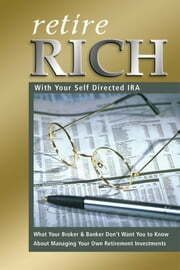 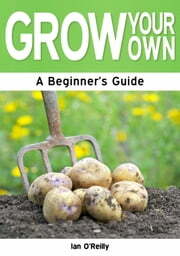 This book has become a classic in its field. 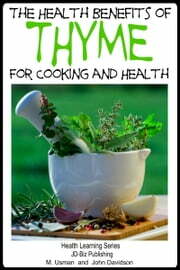 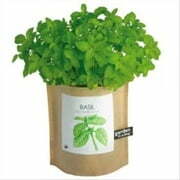 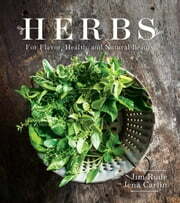 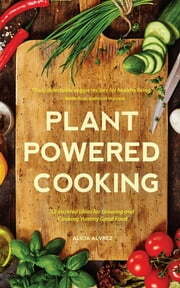 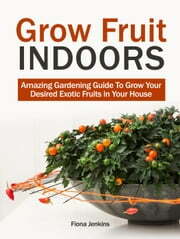 Paul Beyerl, a respected author on herbs calls it "